Home > Books > Sticker Stories: Accessorize It! 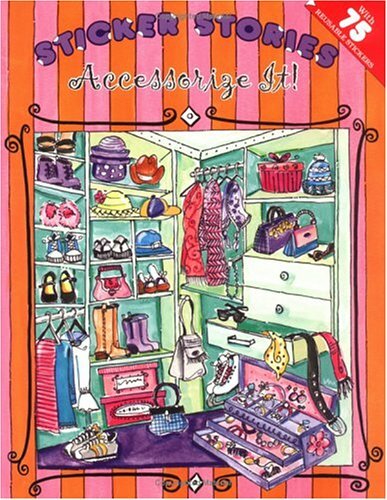 Girls will have a ball playing dress-up with all the accessories in this closet! 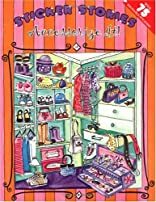 With racks of funky shoes, jewelry boxes overflowing with necklaces, earrings, and bracelets, scarves, hats, sunglasses, and ribbons, what more could a hip young accessory-hound ask for? About Donna Fedenko (Author, Illustrator) : Donna Fedenko is a published author and an illustrator of children's books. Some of the published credits of Donna Fedenko include Sticker Stories: Accessorize It! (Sticker Stories).